This well kept home has 2 bedrooms, 1.5 baths. Spacious living area with tiled flooring. Kitchen and breakfast nook have lots of entertaining room and appliances stay. Bedrooms and full bath upstairs. Half bath downstairs. Inside laundry room, screened porch and tons of storage space.Freshly painted and move in ready. Large fenced backyard and double gate for RV/boat storage. 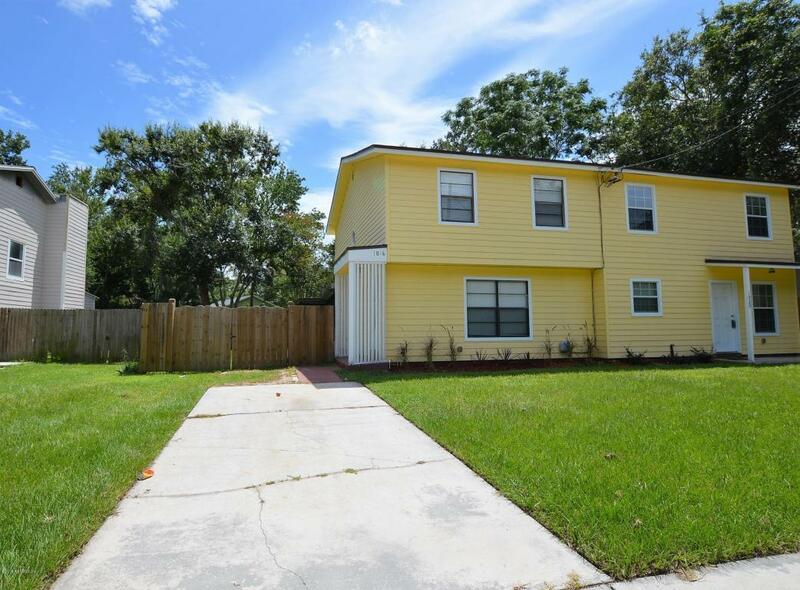 Close to the Naval base, beaches, Hanna Park, Modesky Park and the Oak Harbor Boat ramp leading to the Intracoastal and beyond.